This white dial kit is designed to totally transform the dull old dash and give it a modern look. The kit will give your dash a completely new layout, showing a crystal clear display during the day and a total bright colour transformation at night. The colour of the night display can be changed with the use of the switch (included) from blue to a light/pale green effect. 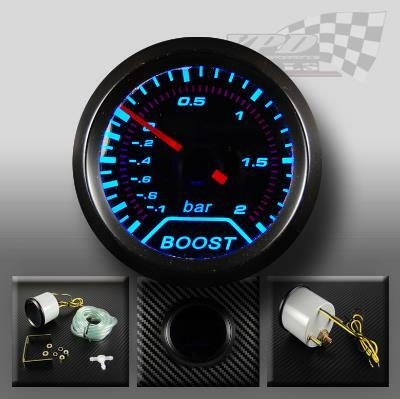 no need to change any bulbs in your dash with this kit.